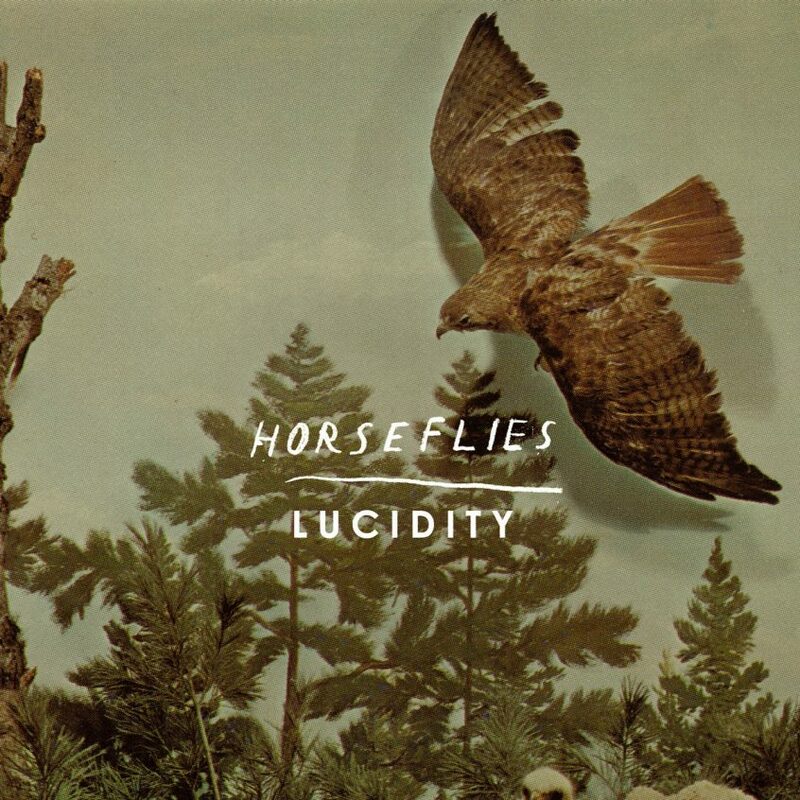 Portsmouth’s Horseflies are made up from current and ex-members Deluxe Flamingos and Attack! Vipers! and have been kicking around since 2016, treating us to their noisy, discordant racket.